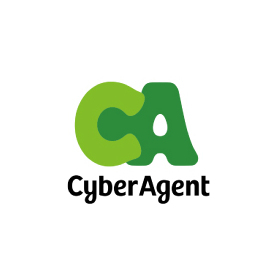 Founded in 1998, CyberAgent is a conglomerate and a pioneer of internet business in Japan, with four primary areas of business focus: advertising agency, media, gaming, and venture capital. It is the top internet advertising agency in Japan and one of the biggest smartphone game developers in the country. To grow further, it has invested heavily in its media business, including “AmebaTV,” a streaming entertainment channel, and “AWA,” a music streaming service. CyberAgent now has more than 4,500 employees and offices in the US, Japan, China, Vietnam, Korea, and Taiwan. CyberAgent provides comprehensive solutions — such as agency business and ad tech — with the strength of operational capability to maximize advertising effect. Its capabilities span media (blogging, music), gaming (with a focus on smartphone gaming), internet advertisement agency, and venture capital.